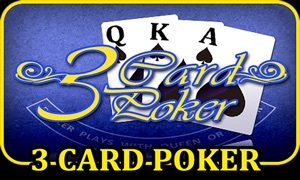 Video poker is a popular casino game based on 5-card poker. 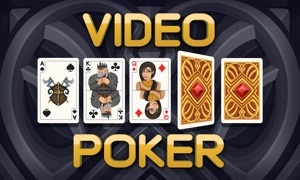 The player is dealt 5 cards from a single deck. 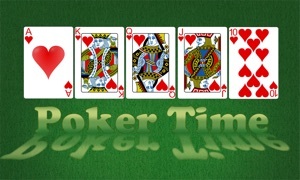 He selects which cards to hold and discard, then draws again for the final hand. 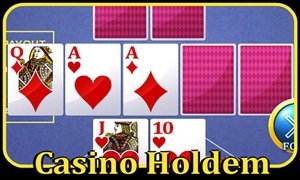 The final hand is paid according to a listed paytable. The higher the poker ranking, the higher the return. 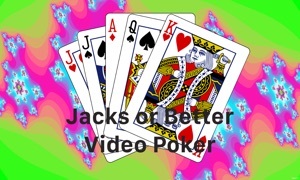 Paytables vary according to video poker variation and number of coins bet.